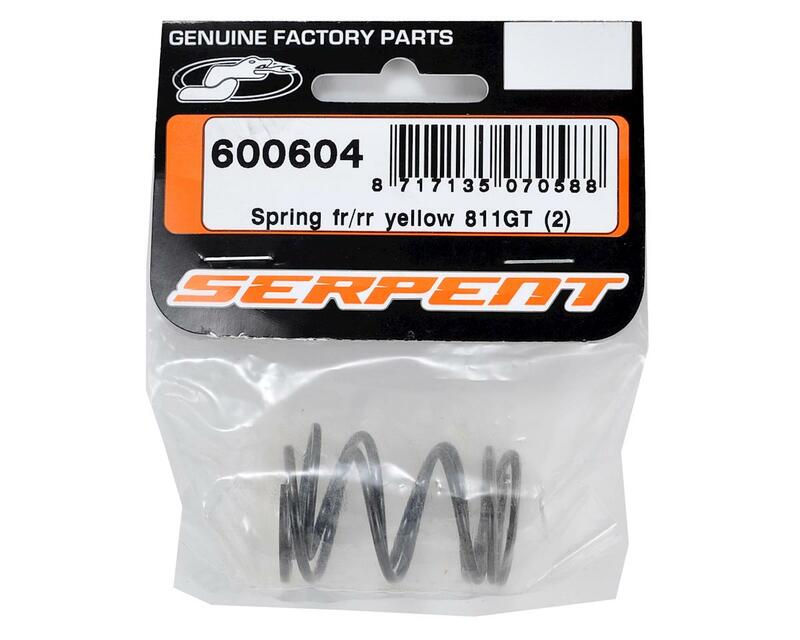 This is a pack of two optional Serpent X-Hard Shock Springs. These springs are rated 42lbs and are not color indicated. 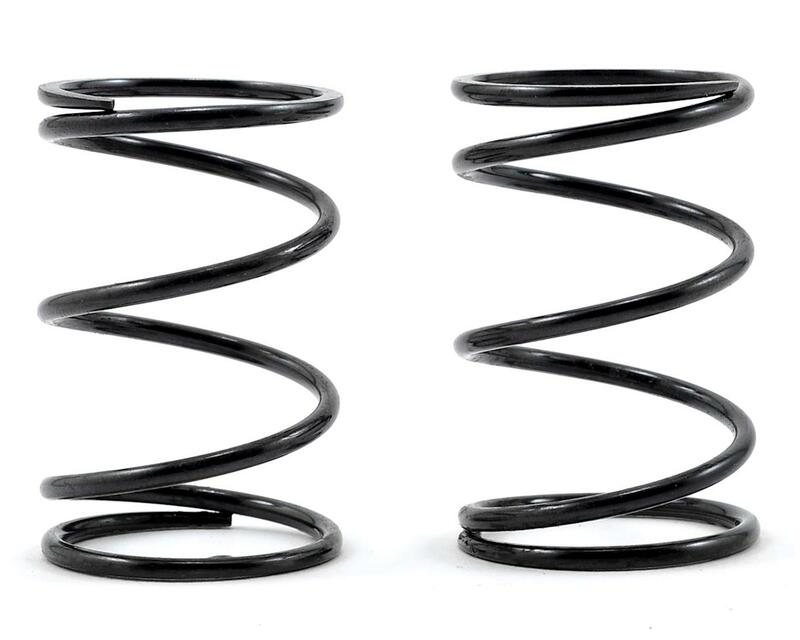 These springs are compatible on the front or rear of the vehicle.